The Cake Mix Doctor meets Everyday Italian! 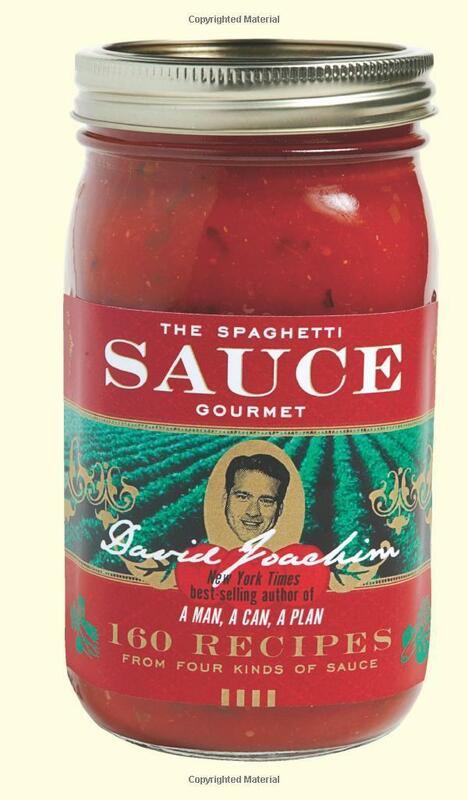 In this book, best-selling author David Joachim presents 170 creative recipes for easy dinners that start with bottled pasta sauce, like pesto, alfredo, and clam sauce in addition to plain old marinara. Everybody gets tired of pasta sauce on pasta, but we eat it because it’s easy. David will show you how to use jarred sauce in innovative ways to create dishes that look complicated but are really a snap to make.